On a single May morning outside the Cornell Lab of Ornithology in Ithaca, New York, every one of these birds might appear in Sapsucker Woods. But just weeks before, those individuals might have been in Brazil, Colombia, Peru, Nicaragua, Mexico, and many other places. Migratory birds have two homes, and sometimes two entirely different lifestyles. 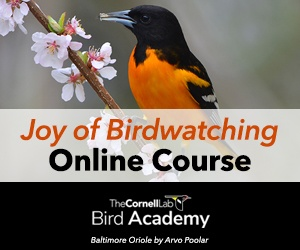 Many birds that are solitary and territorial in spring and summer associate in flocks all winter, such as Indigo Buntings, Scarlet Tanagers, Baltimore Orioles, and Eastern Kingbirds. Others, such as Magnolia Warblers, maintain a winter territory to ensure they have enough food resources to carry them through the season without competition. People living in the tropics don’t get to see some birds at their best: male Indigo Buntings, Scarlet Tanagers, Rose-breasted Grosbeaks, and Blackpoll Warblers wear their dull basic plumage for the winter, not molting into breeding finery (alternate plumage) until just before heading north in spring. Many species achieve a balanced diet not over a day or a week, but over an annual cycle. Birds require a lot of protein when producing eggs, and most songbirds feed their growing young a high-protein insect diet. 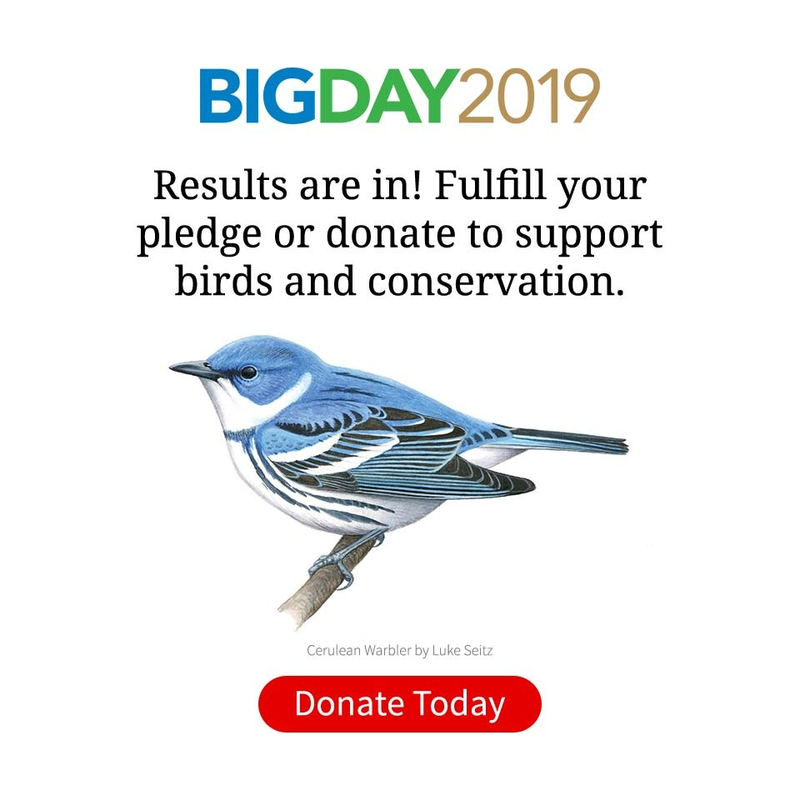 Eastern Kingbirds, which spend summer chasing flying insects, spend winter feasting on a fruit diet high in carbohydrates and rich in vitamins. Scarlet Tanagers, Veeries, and Rose-breasted Grosbeaks eat more fruits in winter than in summer. Before launching out over the Atlantic for their long overwater nonstop flight, Blackpoll Warblers fatten up with fruits as well as insects. Here, there, and everywhere in between, the birds we love lead fascinating lives! Originally published in the January 2009 issue of BirdScope.